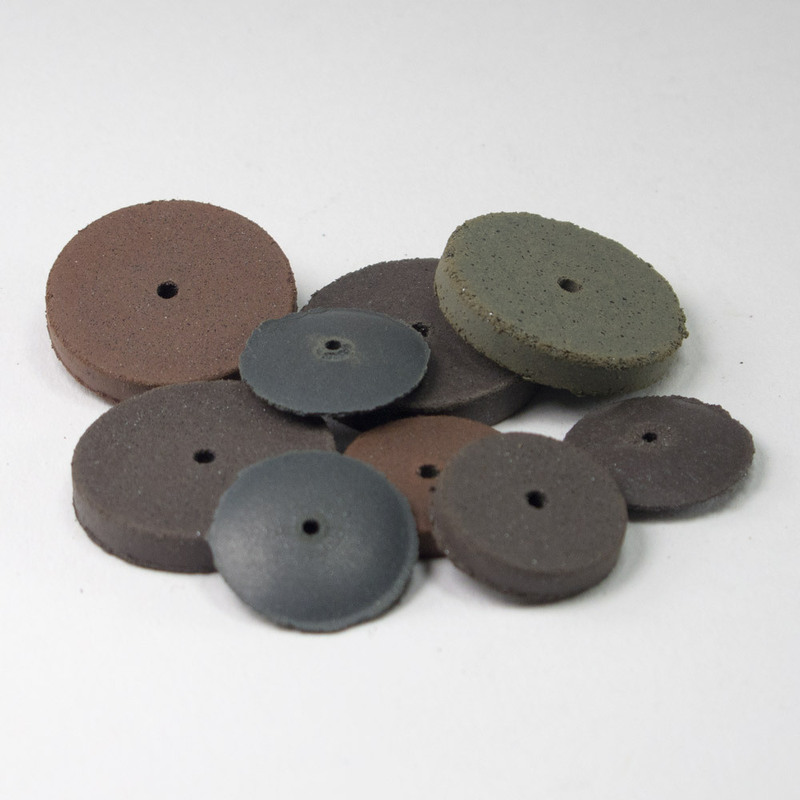 Cratex® Rubberized Abrasives are made with oil-resistant chemical rubber. 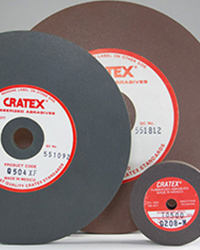 In contrast to conventional grinding wheels, the Cratex® bond has unique cushioned action … cuts freely, smoothly and softly without gouging or digging into the work surface. 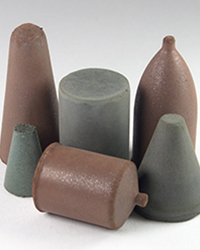 It resists clogging or smearing, and is ideal for a broad range of applications where metallic or non metallic surfaces must be smoothed and polished without loss of dimensional tolerances or control. 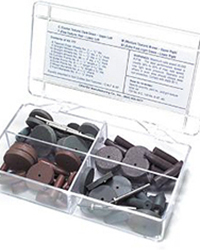 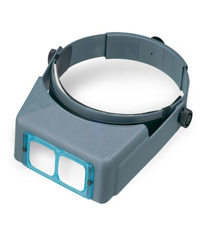 Designed for either manual or mechanical operation, they can be mounted in tool holding fixtures, chucks, or cradles. 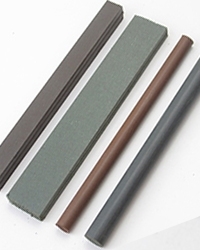 Available in square or round sticks.